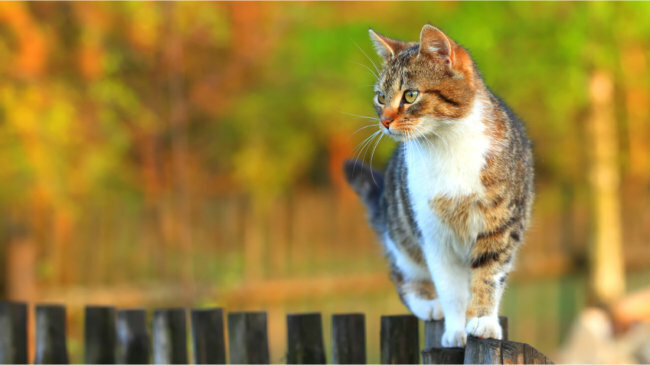 The Fence Line: Here Kitty Kitty. A Recent Study Suggests Cats Kill Up to 18 Billion Small Creatures Per Year! Can Putting Up A Fence Keep Them In (Or Out Of) Your Yard?